The latest first-time winner as a pro is Linnea Strom, whose initial professional victory happened in the 2018 Sioux Falls GreatLIFE Challenge, a Symetra Tour tournament in South Dakota. Strom scored an eagle and four birdies in her final round and finished at 11-under 269. That was one stroke ahead of runner-up Charlotte Thomas of England. 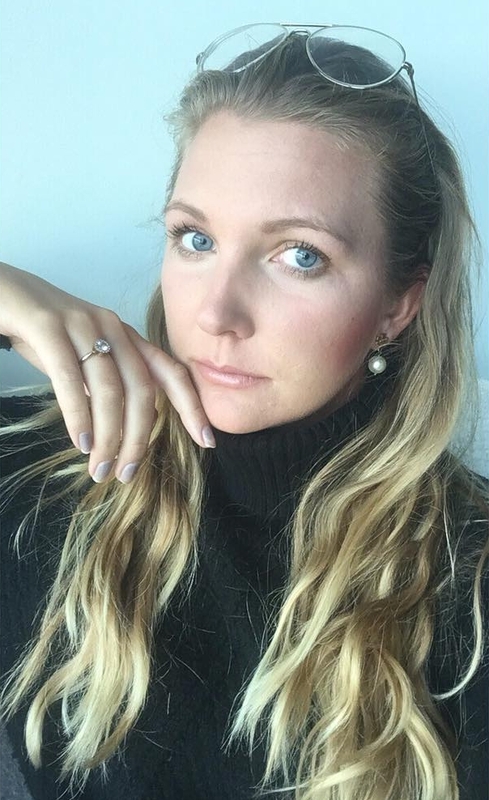 Strom is from Sweden, but has played most of her golf in the United States over the past five years. That's because she headed to Arizona State University to play NCAA golf, graduating in 2017. And she played it very well, earning All-America recognition. Among her college tournament victories was the 2016 Pac-12 Conference individual championship. The $31,000 winner's check in South Dakota rocketed Strom up the Symetra Tour's money list, from 24th place to second. Her previous best finish was a tie for third, and she also has 8th-, 11th-, 12th, 14th- and 16th-place finishes among her Symetra Tour successes in 2018.